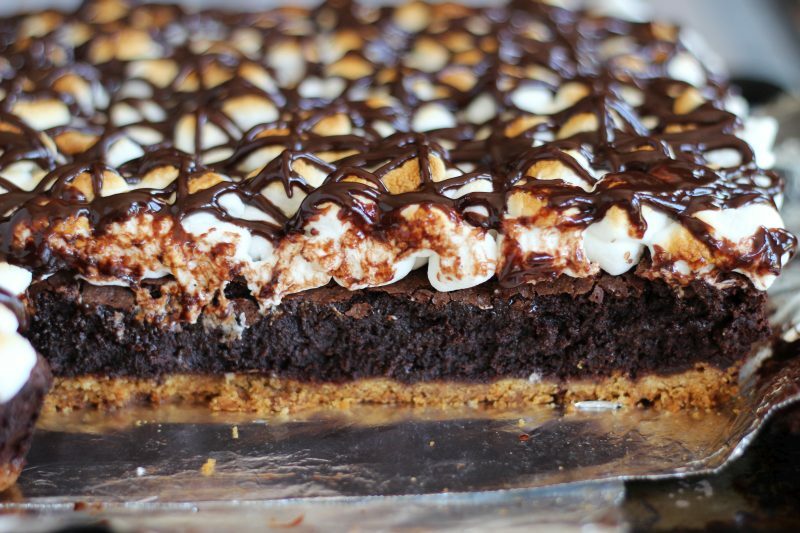 30 Insanely Decadent S'mores Desserts You Need To Try This Summer! Hi!! I don’t have any new recipes this year that are specifically for the 4th of July. I have a TON of summer recipes on the way to you, but May and June were super busy months, so I never got anything prepped for Independence Day. 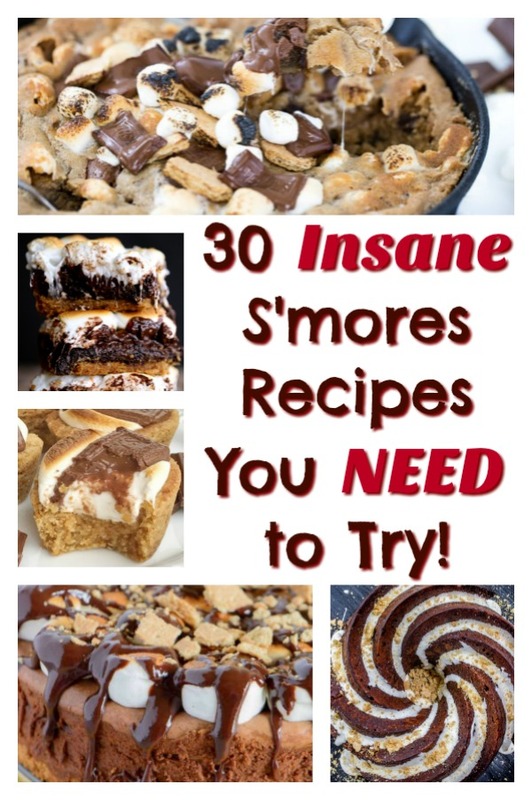 Instead, I had the grand idea to compile a bunch of fabulous s’mores recipes. Yay! 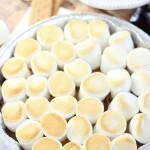 I researched high and low, and really curated for the best of the best s’mores recipes. It was some of the most fun research I’ve ever done, and that’s saying a lot, because I make a living off of research. 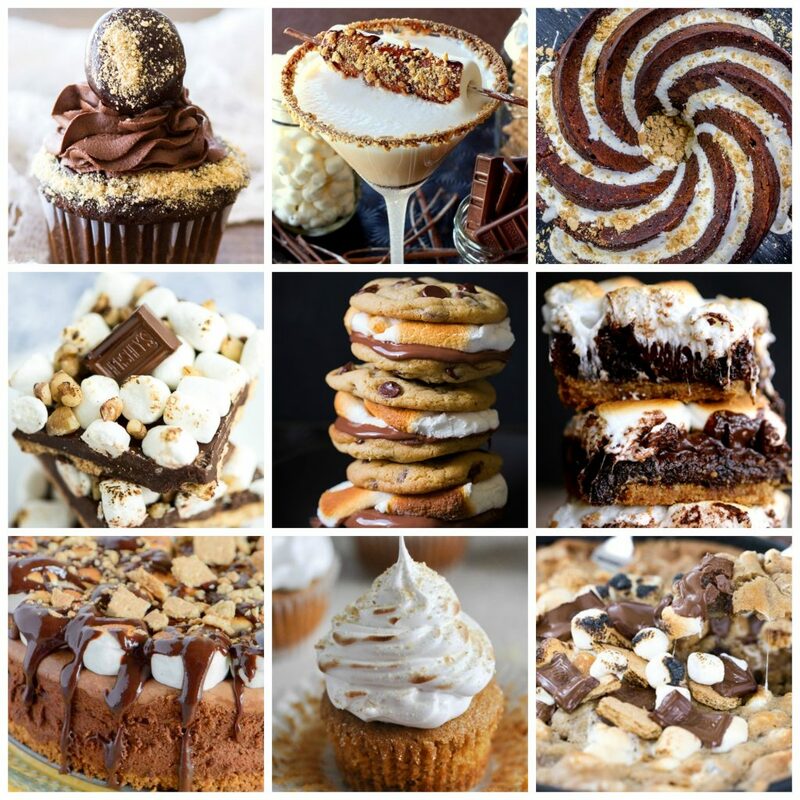 You can have s’mores for breakfast, s’mores for dessert, s’mores in a cookie (lots of kinds of cookies, actually), s’mores-themed cupcakes, cakes, cheesecakes, brownies, and beverages too. There’s a little of everything. Tarts, eclairs, chocolate bark, and even funnel cake. 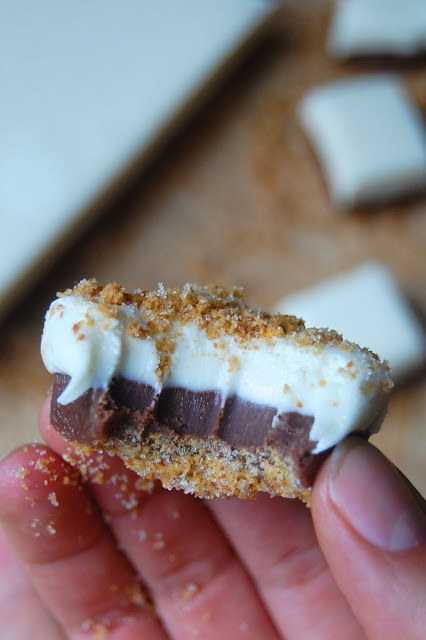 Did you ever have any idea how wild, crazy, and innovative one could get with creating recipes around s’mores? Now you know. Aren’t you so glad you know? You will be by the end of this post, I promise. 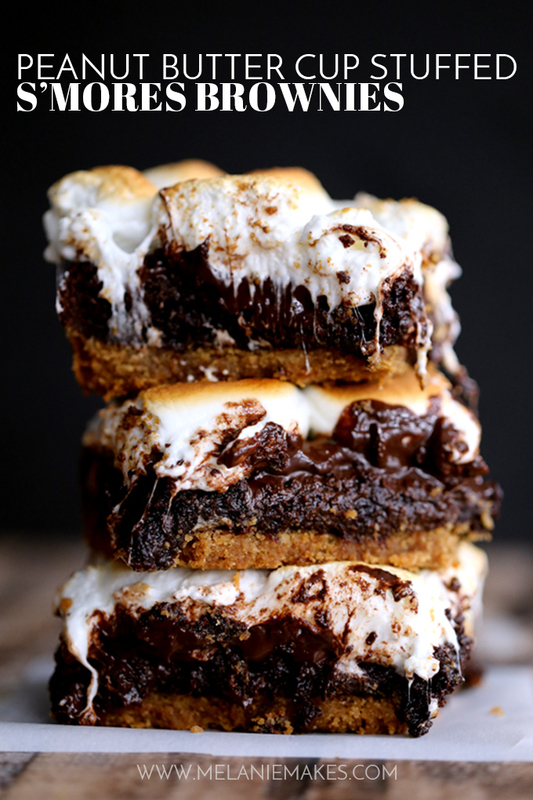 This is the ultimate list of s’mores recipes! Which ones will you make to celebrate the 4th? And what about for the rest of summer? The perfect summer bucket list would include trying ALL of these best s’mores recipes at some point before fall. Probably not gonna happen, but a girl can dream. Onto the list! 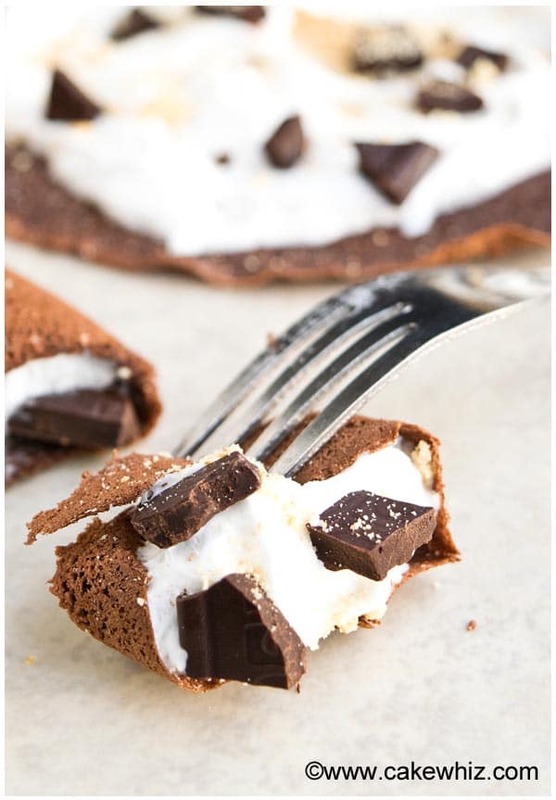 S’mores Crepes: I’ve actually had this on my list of recipes to develop for months, but someone else already did it, and they look freakin’ fabulous. I can’t wait to try these. Chocolate Donut S’mores: Life = complete. 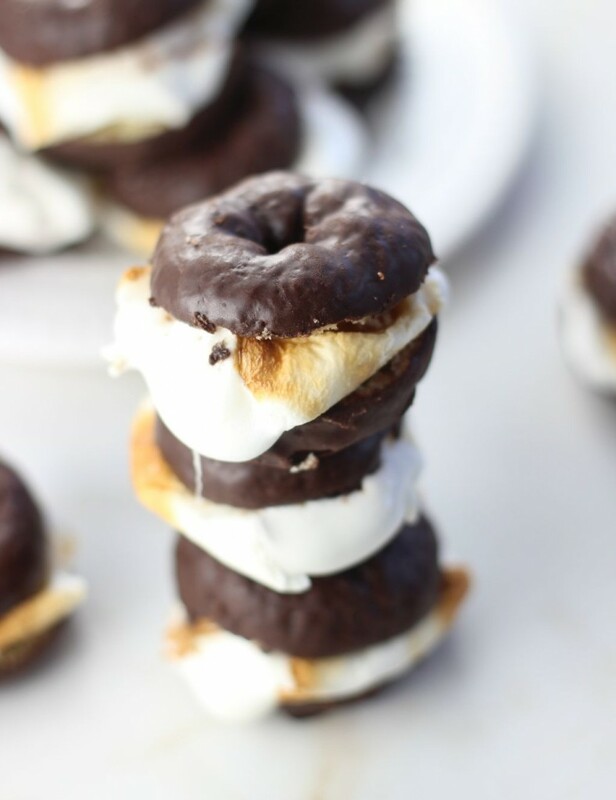 I’m obsessed with donuts, and love s’mores almost as much, and this smashes those two things together beautifully. 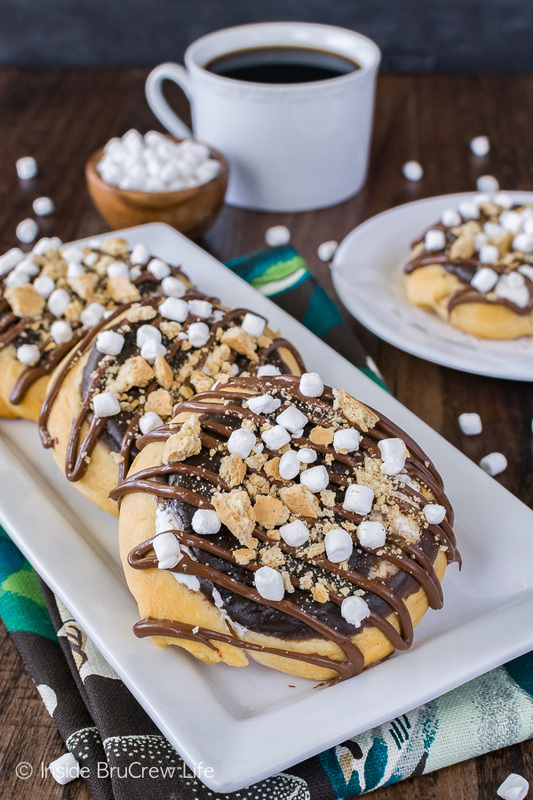 S’mores Danish: My kinda breakfast! S’mores are so un-fancy, but I love the juxtaposition of pairing s’mores with a fancy breakfast pastry. 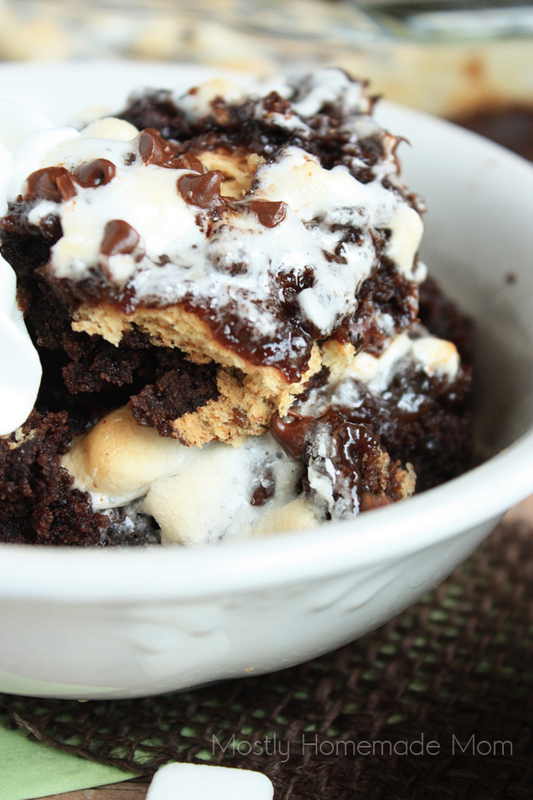 S’mores Cobbler: It’s almost impossible to find a dessert that’s more rich and gooey than this. And cobbler is expected to be messy already, so it’s even more fitting to pair with ooey-gooey s’mores. 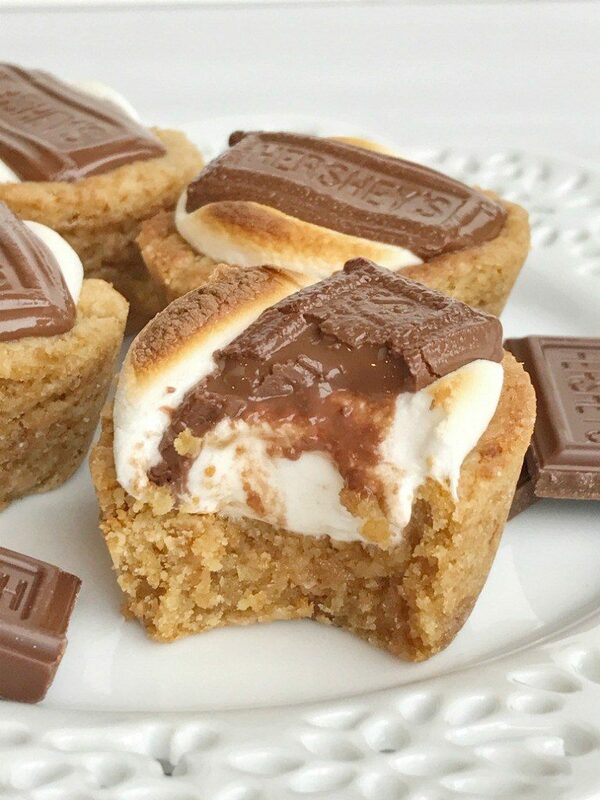 S’mores Cookie Cups: These look SO decadent! I would need an entire batch for myself though. 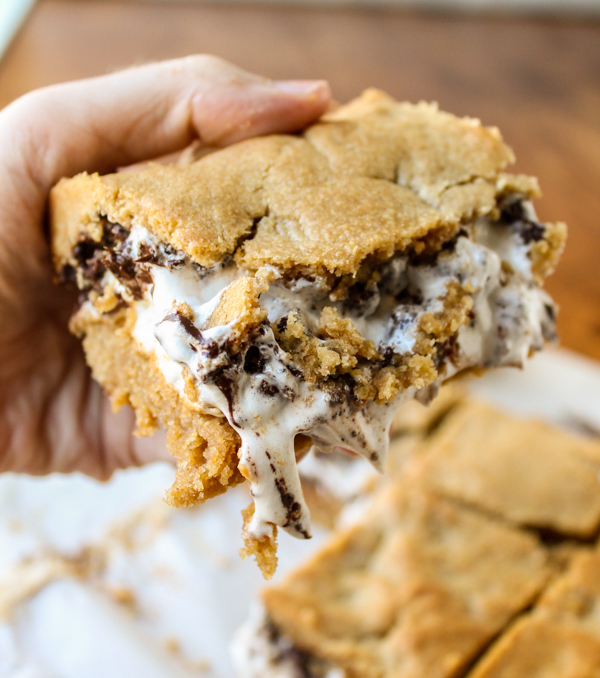 Gooey Oatmeal S’mores Bars: Let’s see how many times I say ‘ooey-gooey’ in this post… but really, LOOK at these bars. They’re fabulously melty and messy in the best possible way. 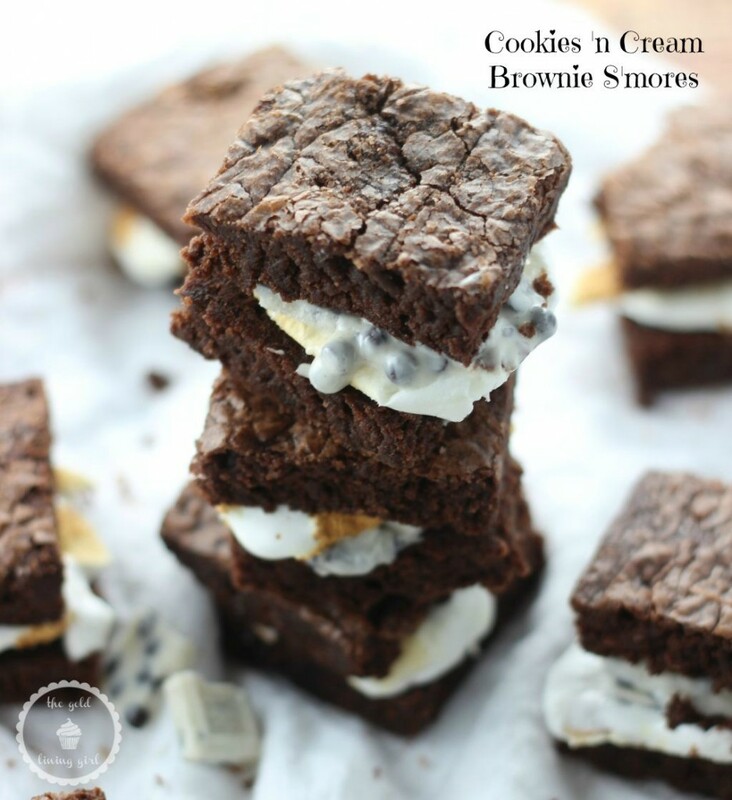 Cookies ‘n Cream Brownie S’mores: More s’mores should feature cookies ‘n cream chocolate, and more s’mores should be made with brownies. And that’s that. 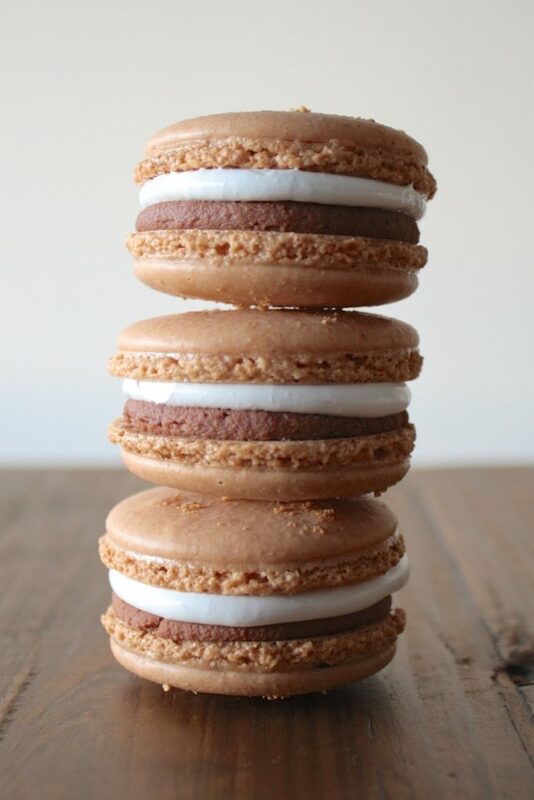 S’mores Macarons: One of the more elegant ways to fashion a s’mores dessert! These are gorgeous, and I can’t imagine how lovely they must taste. 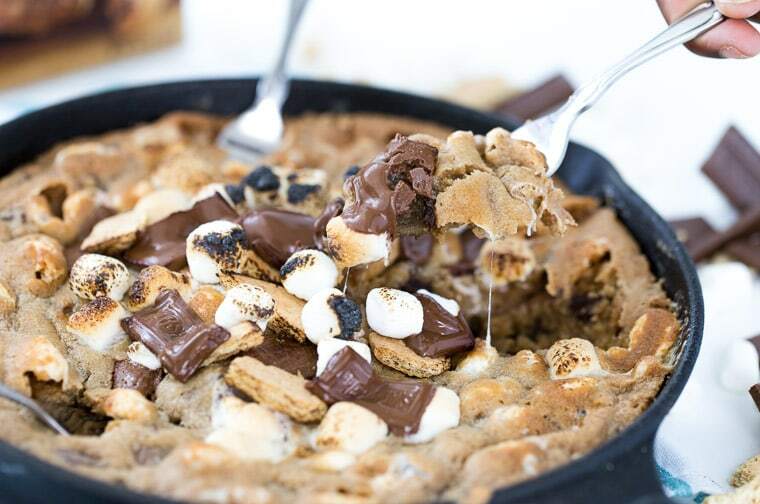 Skillet S’mores Cookie: This was also on my list of recipe ideas, but my friend Zainab already nailed the perfect s’mores skillet cookie, so why reinvent the wheel? I’ll be right back while I ask her if she ships. I really want like 6 of these to show up on my doorstep, stat. 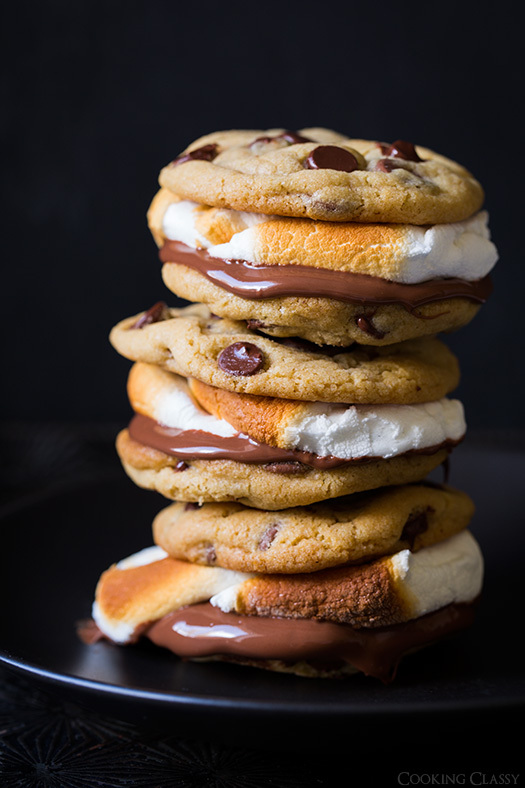 Chocolate Chip Cookie S’mores: Those chocolate chip cookies don’t even look real – they’re so perfect. This dessert is straight-up AMAZING. 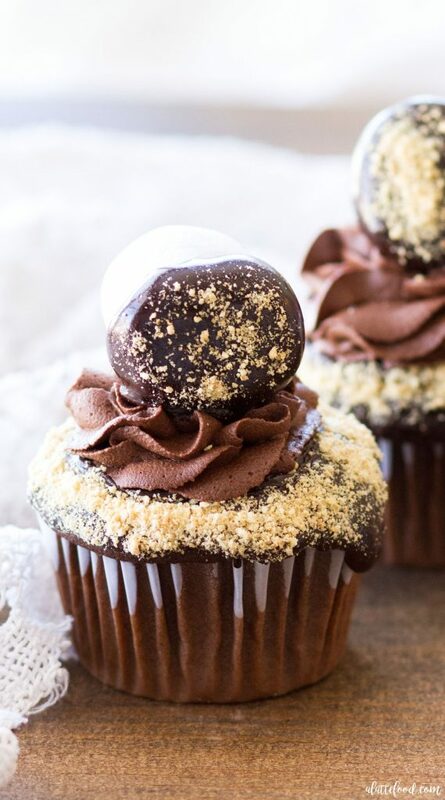 Chocolate S’mores Cupcakes with Whipped Ganache Frosting: I’m living for that frosting! 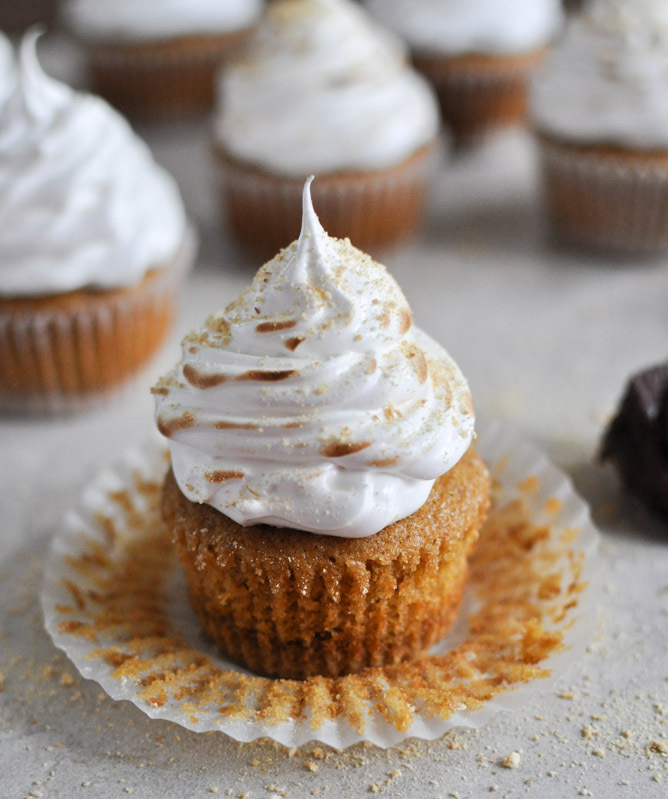 Pumpkin S’mores Cupcakes: It had to be done. Pumpkin and s’mores together are a beautiful thing. I love the way Jessica’s mind works. 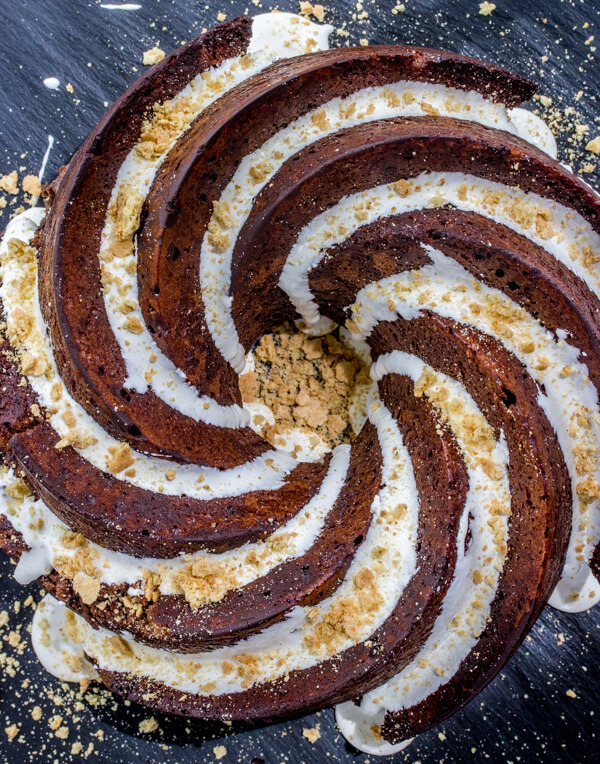 S’mores Bundt Cake: This cake is truly hypnotizing, and it’s not just the swirl pattern! 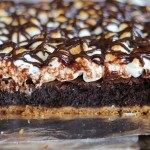 Ultimate Fudgy S’mores Brownies: That brownie recipe is the FUDGIEST you can find. They’re absolutely insane. And then I s’moreified them. 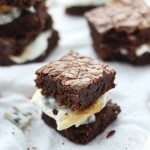 Peanut Butter Cup-Stuffed S’mores Brownies: Are you seeing what I’m seeing? I’ve died and gone to heaven. 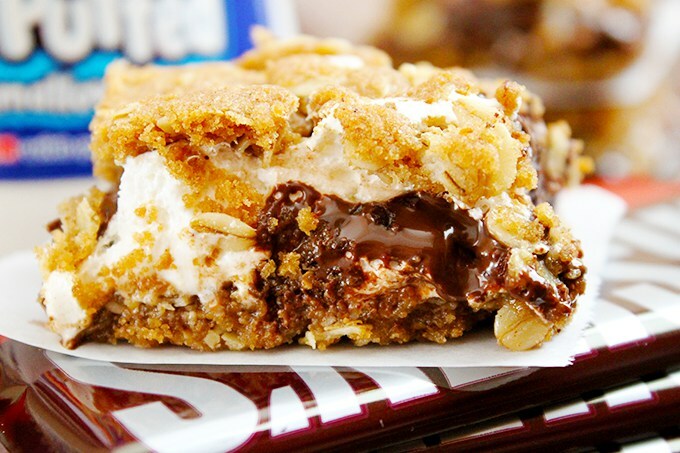 Peanut Butter S’mores Bars: I repeat: Are you seeing what I’m seeing? I died again. These are mind-blowing. Look how monstrously big these are! 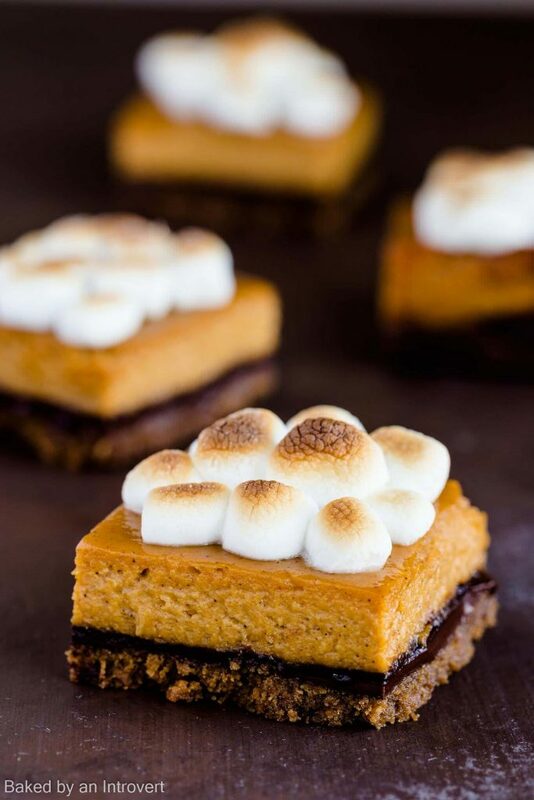 Pumpkin S’mores Bars: Yes, yes, yes! And they’re so pretty too!! That layer of chocolate ganache between the graham cracker crust and the pumpkin pie layer is dynamite. 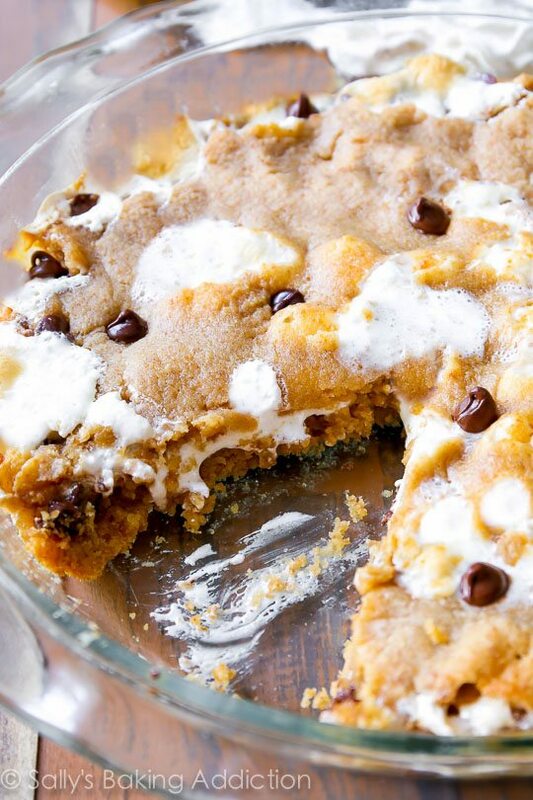 S’mores Chocolate Chip Cookie Cake: How can you improve upon a chocolate chip cookie cake??? This is how. This is definitely how that’s done. 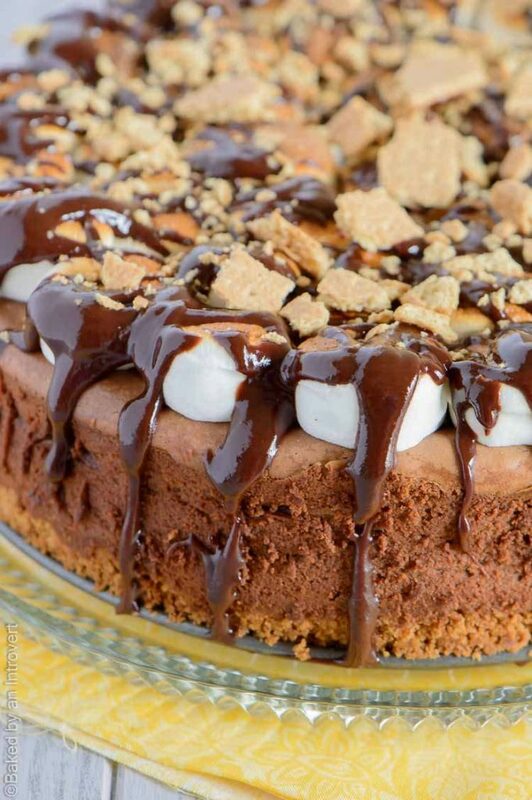 S’mores Cheesecake: For the love of decadence. I’m totally lost in the chocolate cheesecake layer. Also, I would like a measurement of the height of this thing. 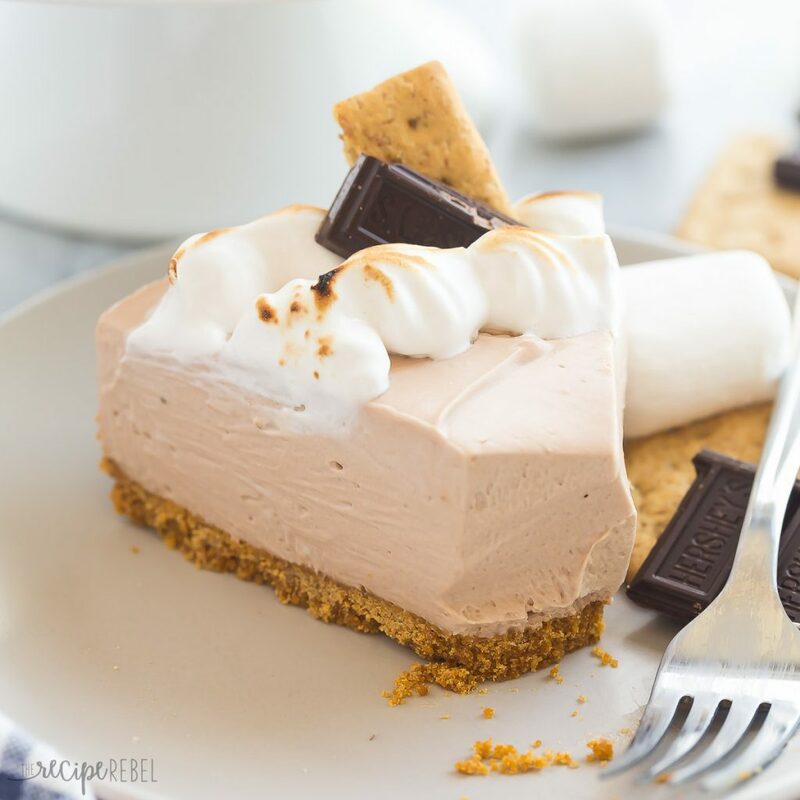 No-Bake S’mores Cheesecake: A no-bake option! 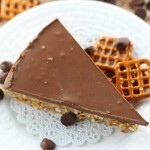 Ashley is known for her no-bake cheesecakes, so I know this won’t disappoint. 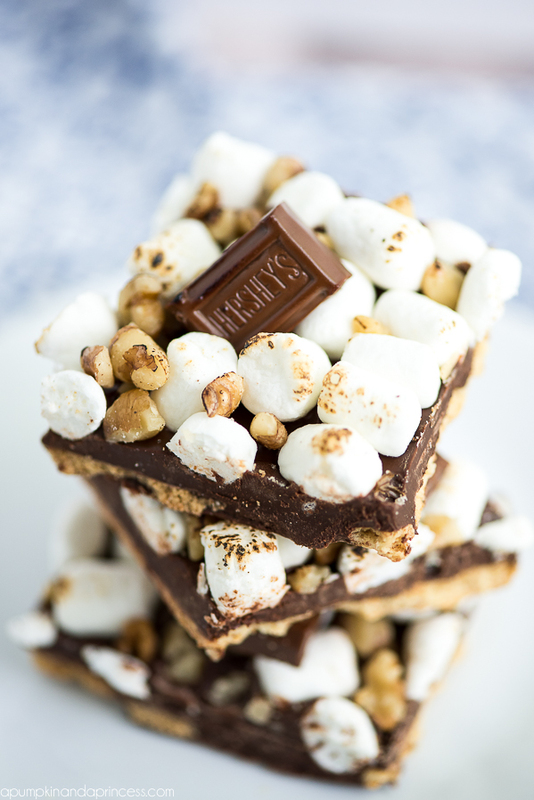 Rocky Road S’mores Bark: Such a simple idea, and yet I truly think it’s quite brilliant. It’s perfectly executed, to boot. 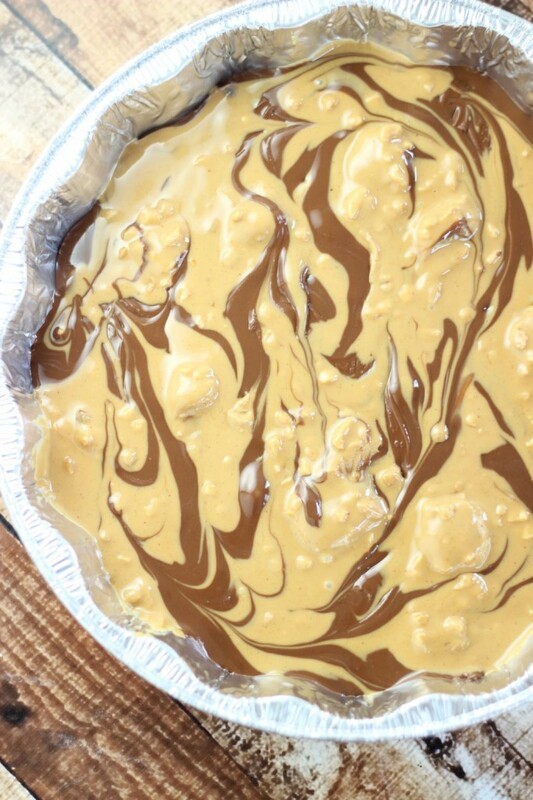 S’mores Fudge: I love those dreamy layers and the fact that this fudge has a graham cracker crust. I might want all fudge to have graham cracker crusts now. 10-Minute Peanut Butter S’mores Dip: You only need a few hundred seconds to whip this up, and it’s divine. It’s crazy ooey-gooey, of course. 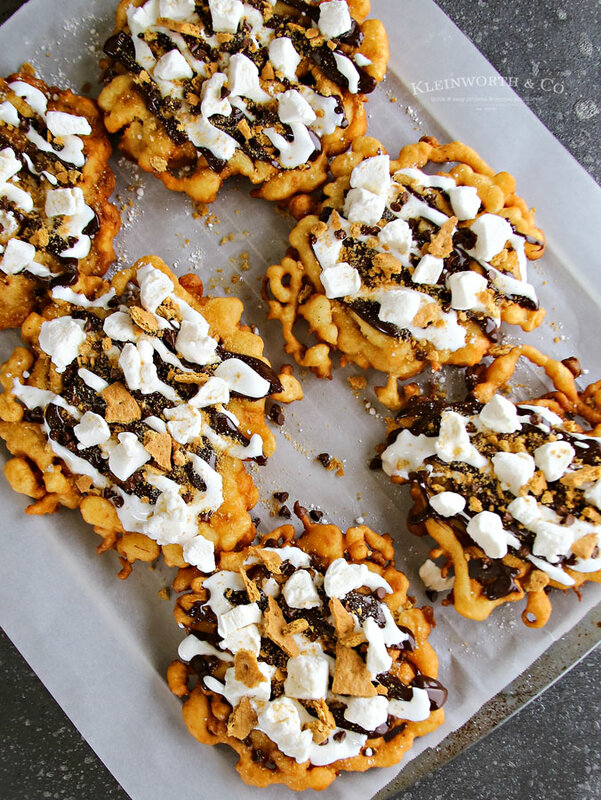 S’mores Funnel Cake: In my wildest dreams, I would not have come up with this idea. Thank goodness someone else did. It’s genius. 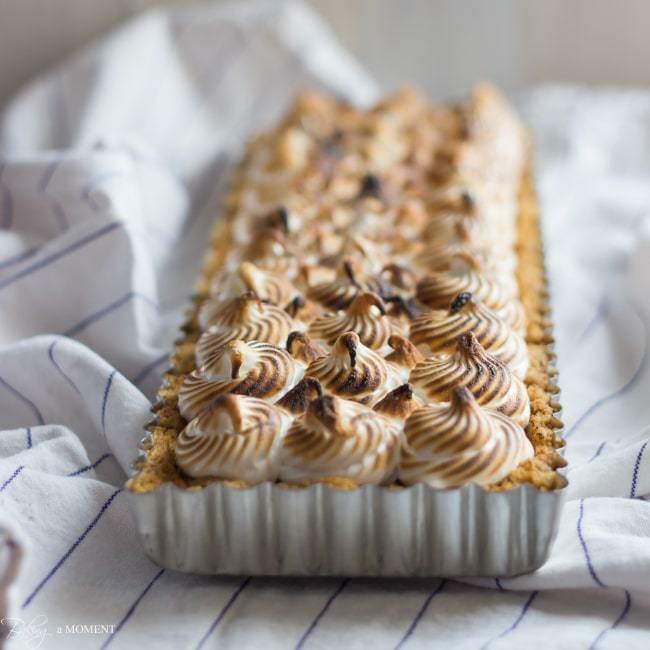 Nutella S’mores Tart: And they lived happily ever after… because Nutella and s’mores really belong together, and no one would dare to disagree. 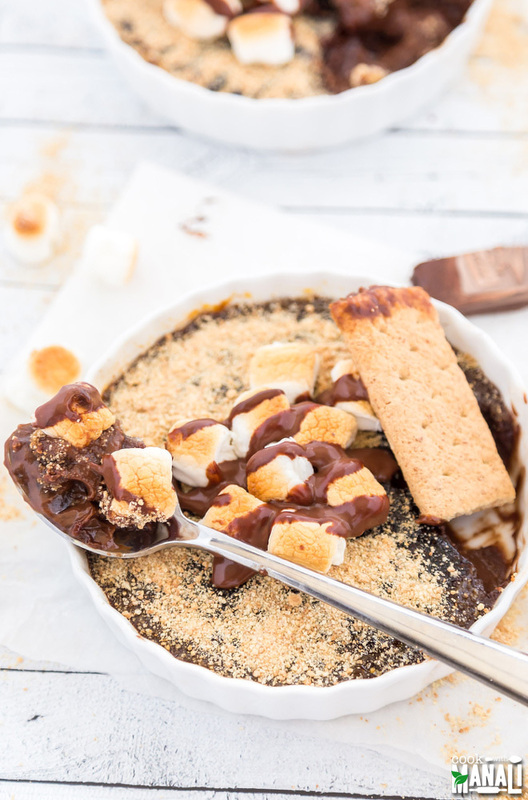 S’mores Creme Brûlée: That crackly layer on top looks so inviting, and that custard is the creamiest! 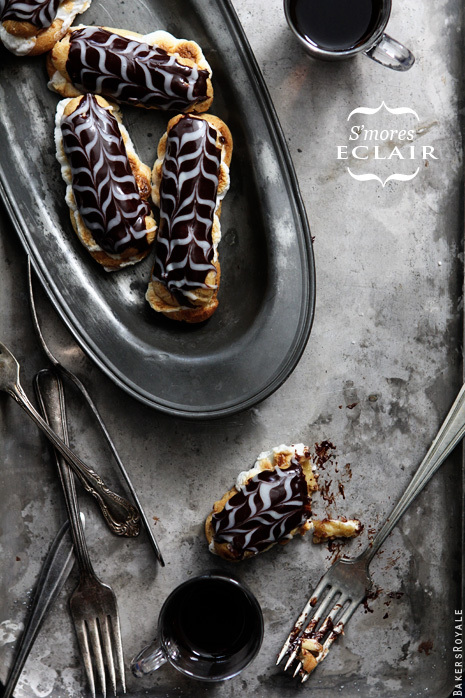 S’mores Eclairs: I’m rarely speechless, but this is just one of those moments. I’ve never made eclairs from scratch, but here’s where I’m going to start. 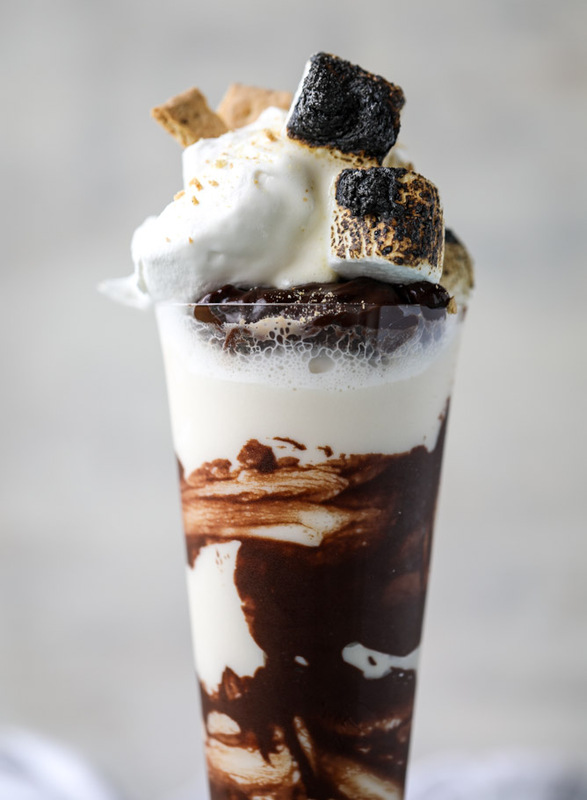 S’mores Stout Milkshakes: Good Lord. This. is. incredible. I love all milkshakes, and I discriminate against none, but this is perhaps my favorite one ever. 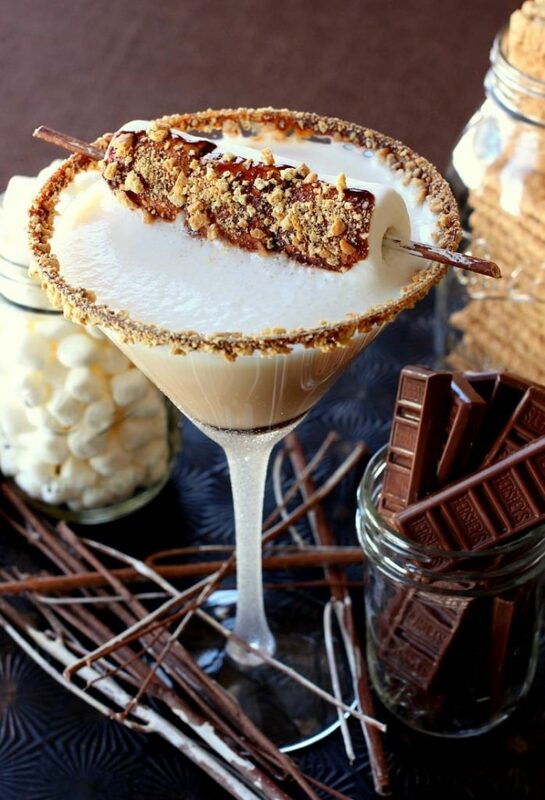 S’mores Martini: Bring on boozy s’mores recipes. I’m all in. S’mores Martini Shooters: I mean, the vessel for these shots is a little toasted marshmallow cup. Wonders never cease. Now I’ve seen everything. 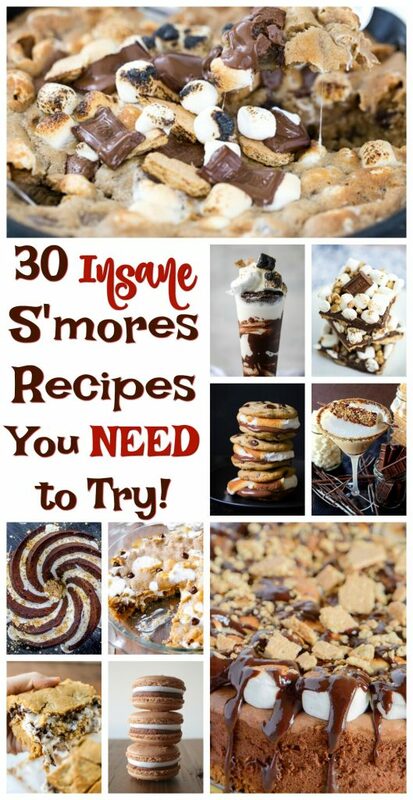 There you have it, the best of the best s’mores recipes! 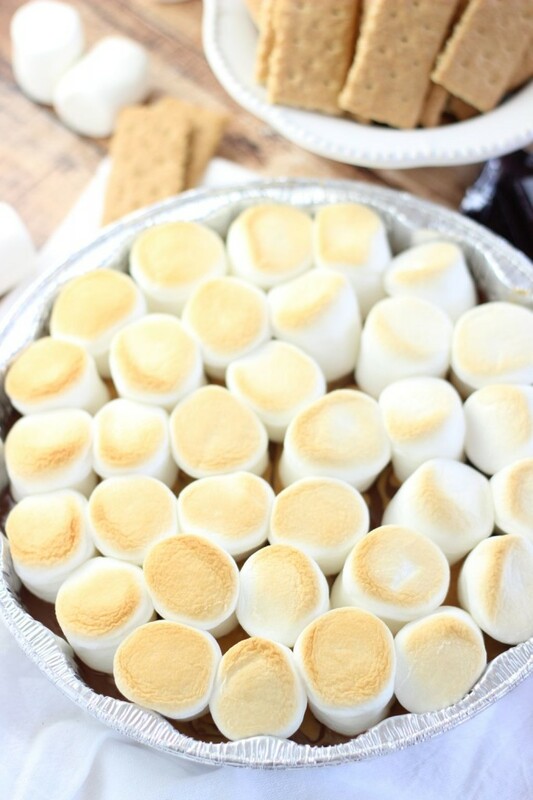 A complete guide to getting the most out of s’mores this summer! What a great collection you found! I love s’mores in anyway I can get them. 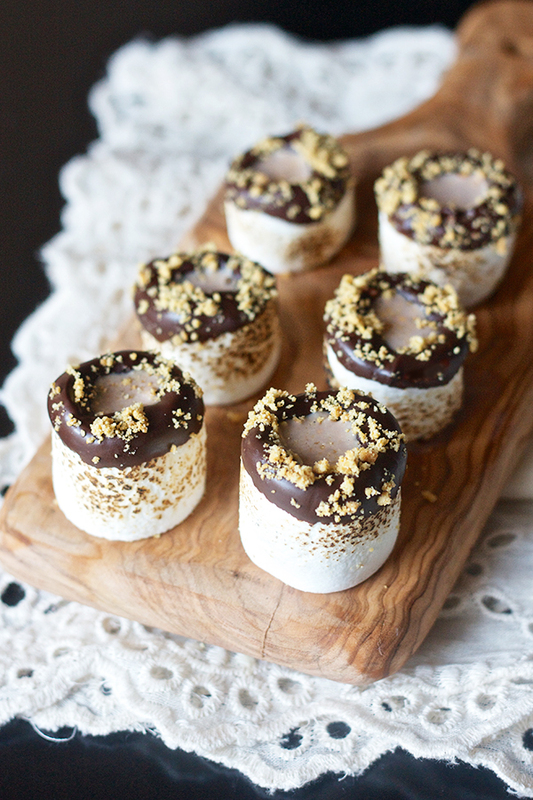 Thanks so much for including my s’mores cookies cups. Have a great weekend! They look AMAZING!!!! I’ve wanted to make something similar, but I don’t need to because you did such a fabulous job with those. They look sooo good!!! S’mores make a regular appearance at our fire pit in the backyard at this time of year, but now I need to up our game! 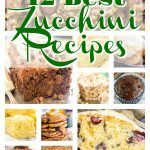 There are so many awesome ideas here!!! Thanks for including me in the roundup. Sharing!